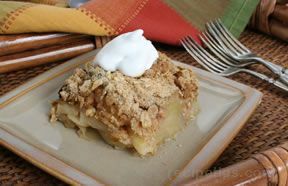 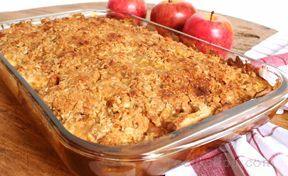 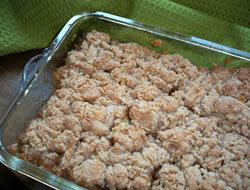 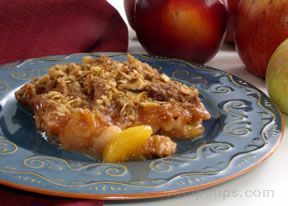 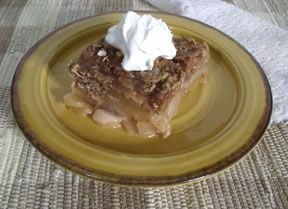 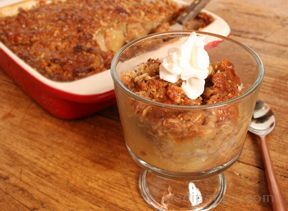 A flavorful variation to a classic apple crisp recipe. 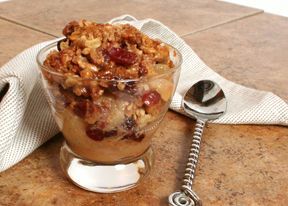 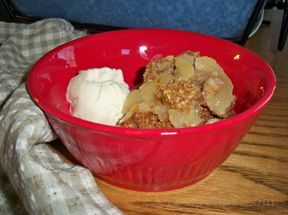 Fresh apples and raspberries make this scrumptious apple crisp one that you will surely want to try. 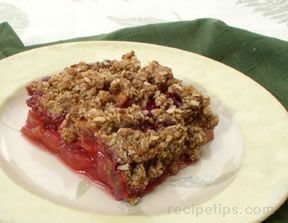 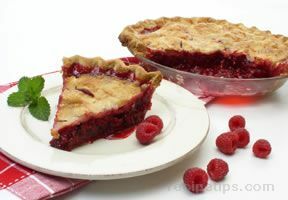 We also have an Easy Apple Crisp Recipe for your fall apples or we have other delicious Raspberry Recipes to try. 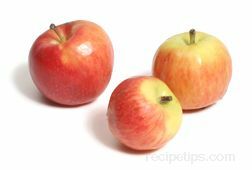 In a large container, mix prepared apples and raspberries together. 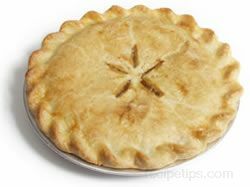 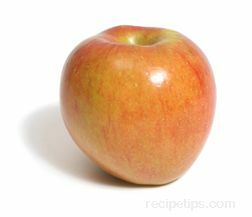 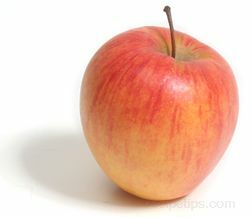 Make sure the apple variety selected is a baking apple that will not become mushy when cooked. 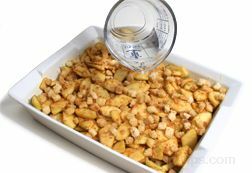 In a separate container, combine cornstarch, sugar, salt, and cinnamon. 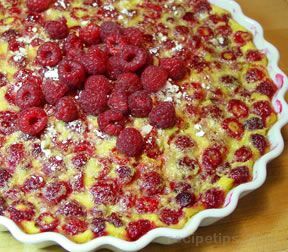 Stir into apple and raspberry mixture. 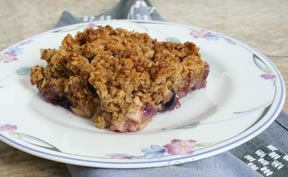 Pour into baking pan. 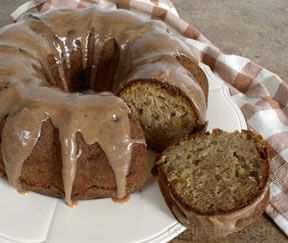 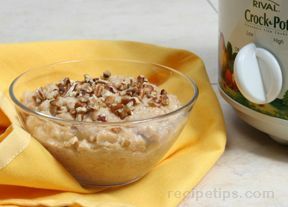 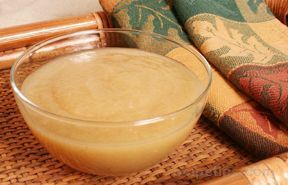 In a separate container, combine oats, brown sugar, and chilled butter or margarine. 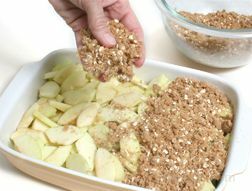 Sprinkle mixture over the top of apples and raspberries. 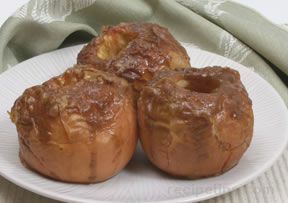 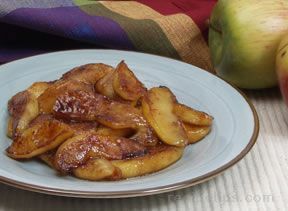 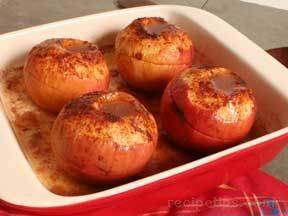 Bake at 375º F for 30-45 minutes, until the topping has browned and the apples are tender. 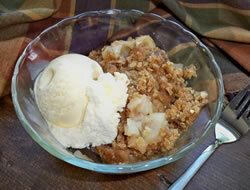 Can be served warm or cold, plain or with ice cream. 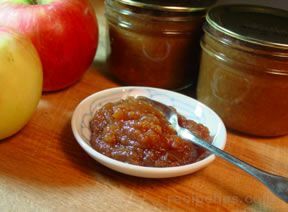 "Great summertime flavor mix for apples and raspberries."